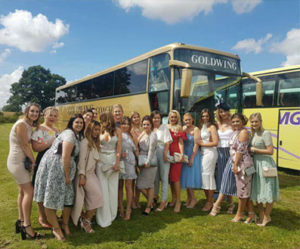 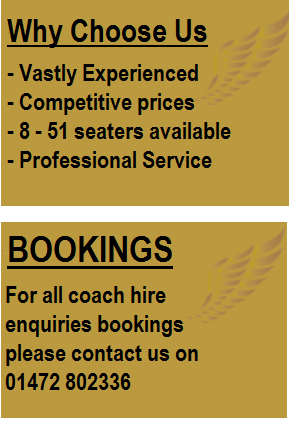 Coach hire Grimsby , Louth and Lincolnshire. 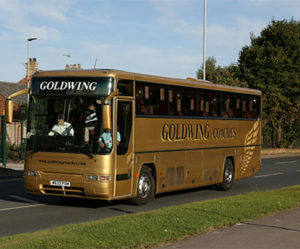 Covering all the local areas. We specialise in coach hire for many different occasions. 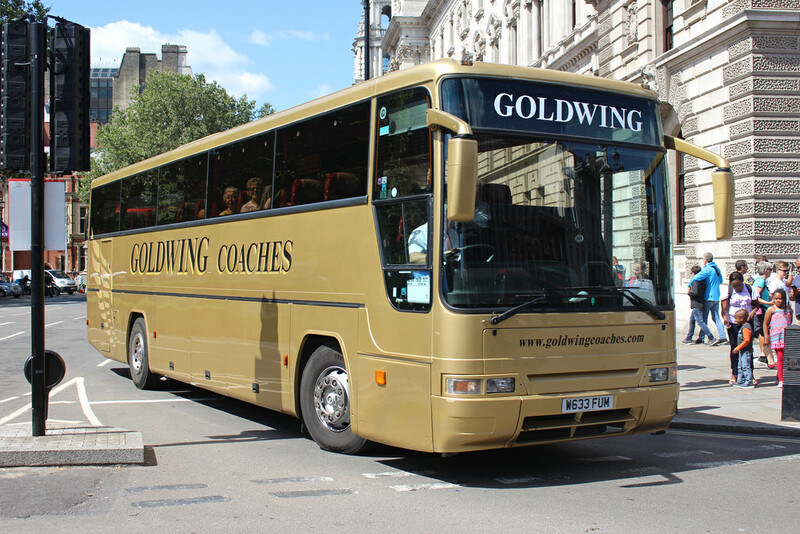 We have over 40 years experience in the coach industry and you can be assured of a professional and friendly service, we will always go that extra mile.